In our latest podcast episodes, catch up with two experts in real-time communications. Query line-of-business managers about their processes, and in many descriptions you're sure to hear something along the lines of "and then we call... ." In traditional corporate environments, that "and then" infers manual effort and a break in the workflow -- switching from an application to launch a softphone client or picking up the handset on a desktop phone, for example. Increasingly, however, we know that businesses are looking toward streamlined processes and seamless communications. Click to call, text, or video chat options are gaining in popularity, whether resident in a business application, a mobile app, or a website. 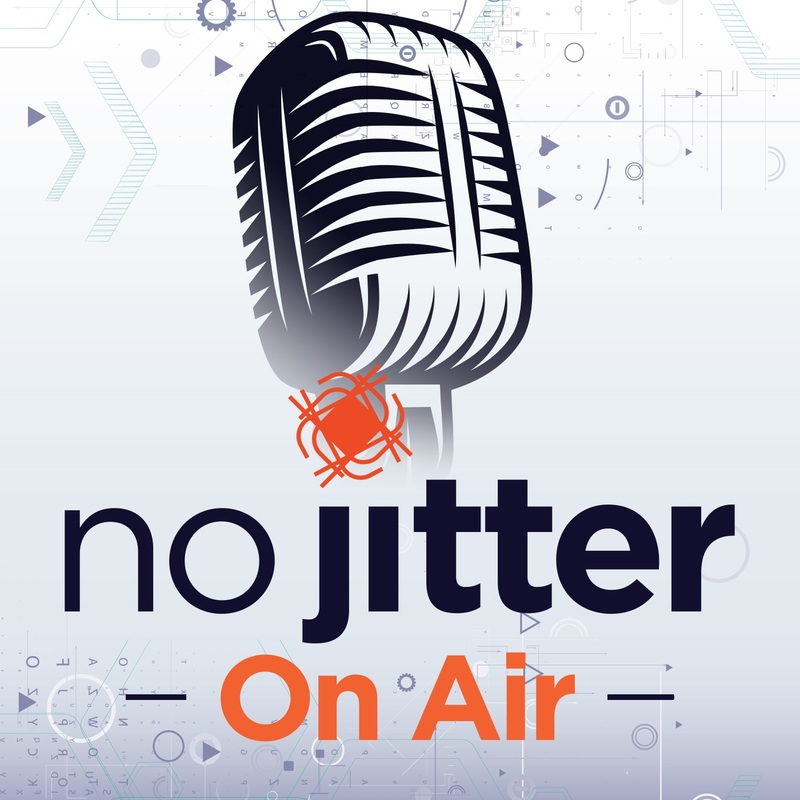 To bring us up to speed on the latest in real-time communications, we recently chatted with two WebRTC experts as part of our No Jitter On Air podcast series. In "WebRTC: Why Wait?" we spoke with Lantre Barr, founder and CEO of Blacc Spot Media, a WebRTC consultant firm. Based on the activity and interest he's seen, Barr suggested any enterprise that waits too much longer to implement WebRTC is going to put itself "behind the curve" on real-time communications. "It's all about being able to beat your competitors to market with solutions, and now is the time to start that process," he said. And, in "Inside the CPaaS Decision," Tsahi Levent-Levi, communications expert and author of the popular BlogGeek.me blog, gave us some ideas on how to think about WebRTC in the context of communications platform-as-a-service (CPaaS) support. Calling WebRTC a "building block," Levent-Levi reminded listeners just how "very useful" it is to be able to support voice and video communications within a browser, using the familiar calendar invite as an example. Five years ago, inviting a customer or supplier to a meeting meant sending a link to a Web conferencing service via email. That external recipient would have needed to download the app just to join a one-time meeting, if IT even allowed such user actions. "In a way, enterprises were segregated into what they could use internally for employee communications and what they could use externally -- and that's not a good thing in general," he said. Among other benefits, WebRTC enables seamless guest access to those all-important meetings business users host. As Levent-Levi concluded: Enterprises need to made a decision around real-time communications, but they can't take it lightly. But remember, he said, "It's fun." Tune in to these No Jitter On Air episodes, and check out our podcast archive here.